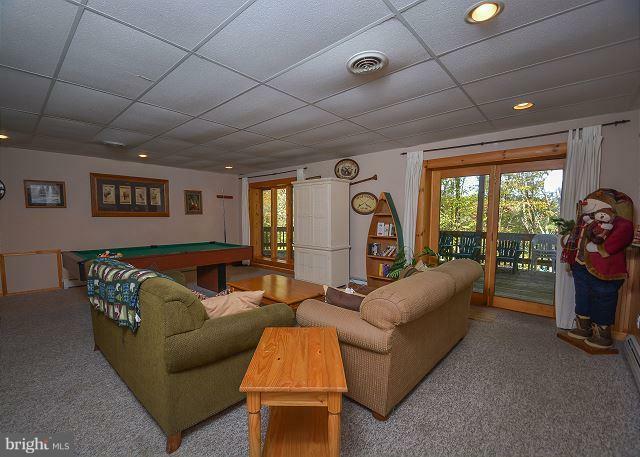 The ultimate location for a vacation home - right on the water and near the base of the ski slopes and golf course! 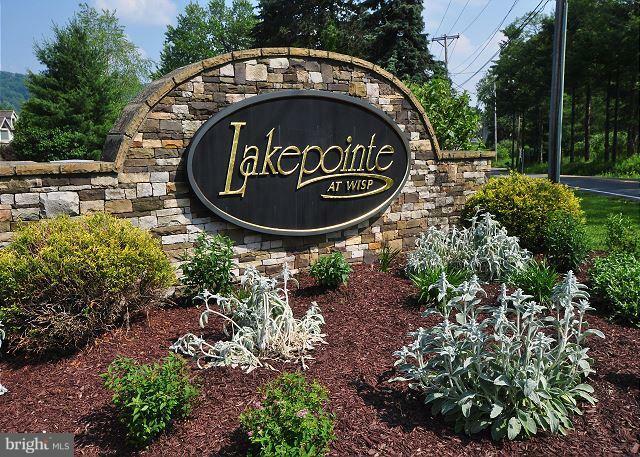 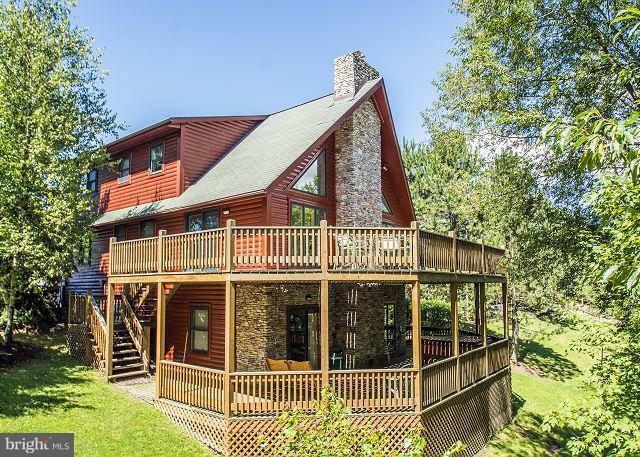 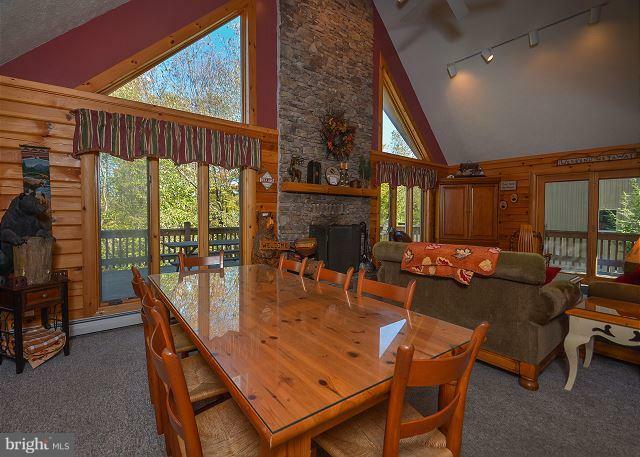 This 4BR/3BA log home is in desirable Lake Pointe community. 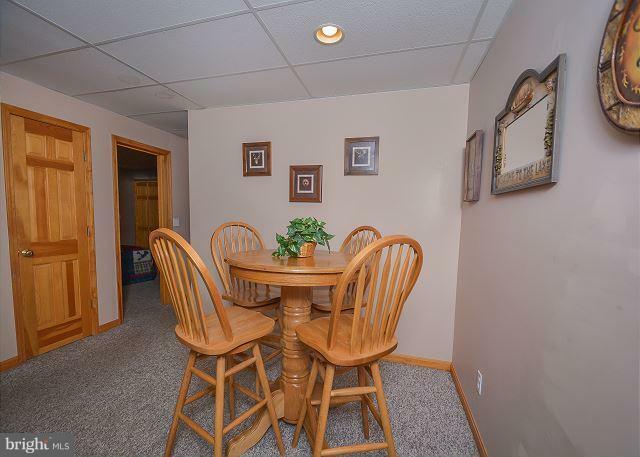 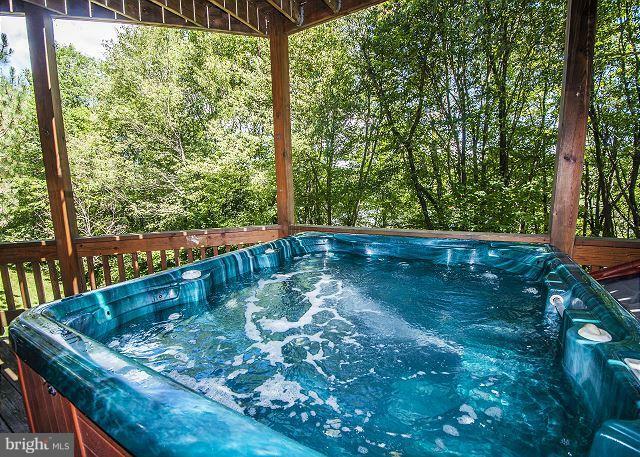 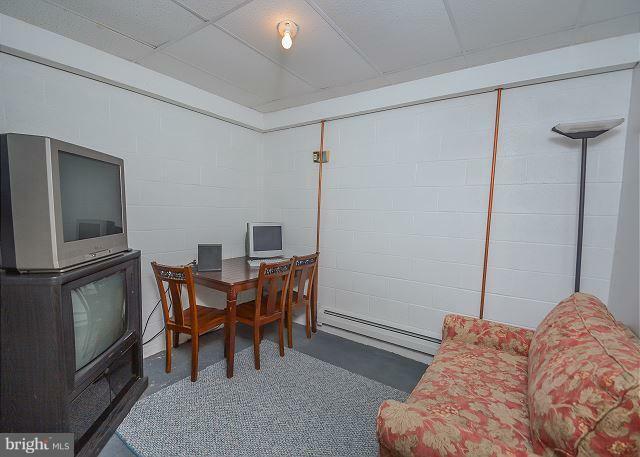 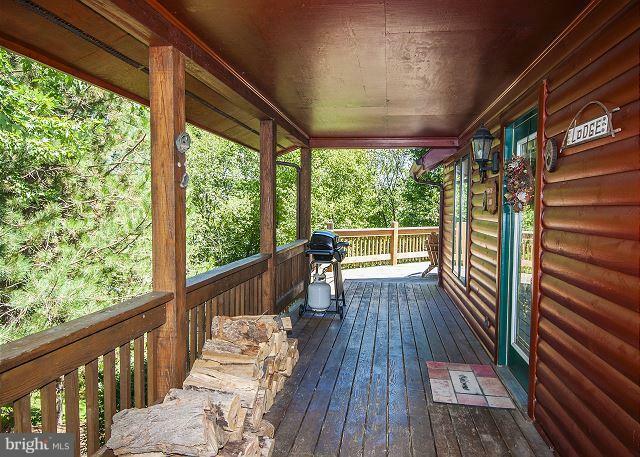 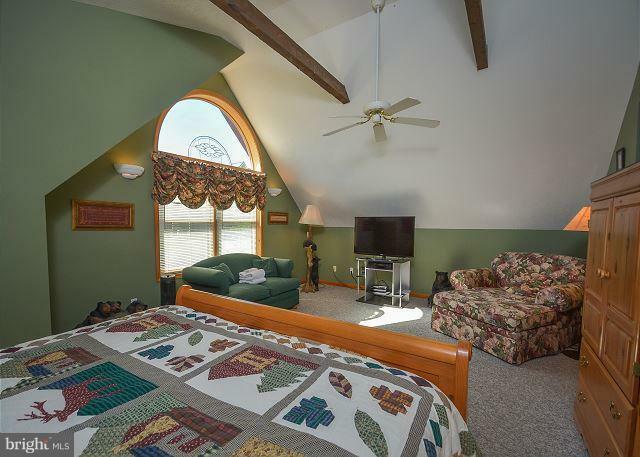 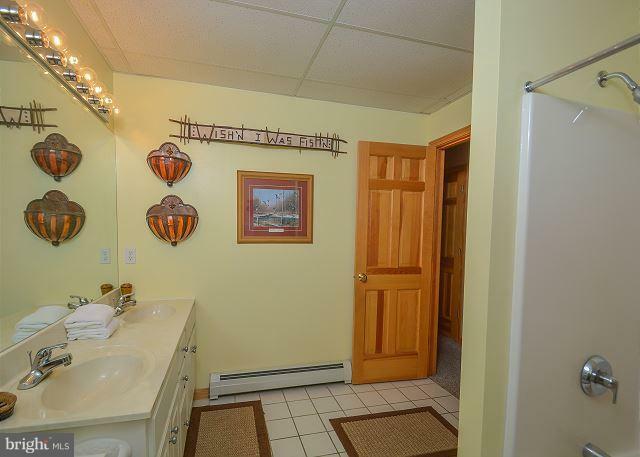 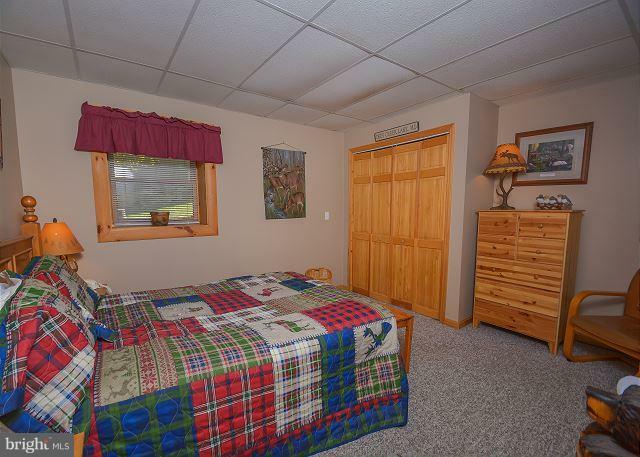 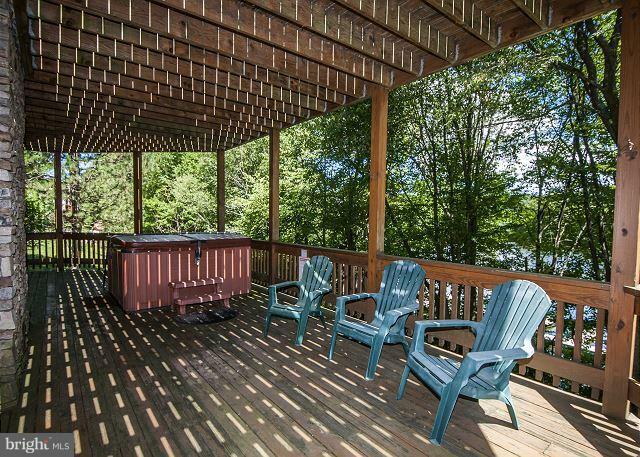 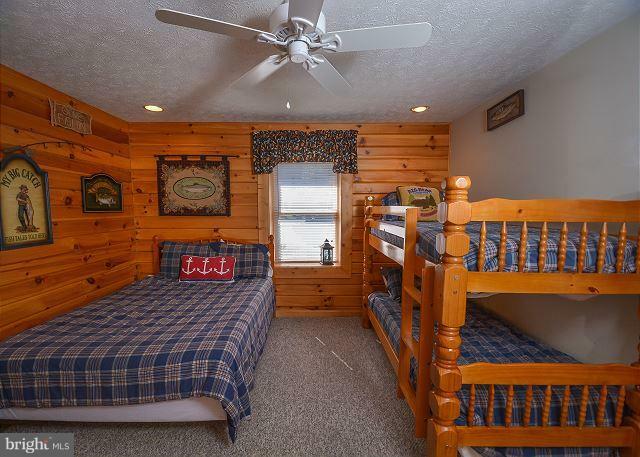 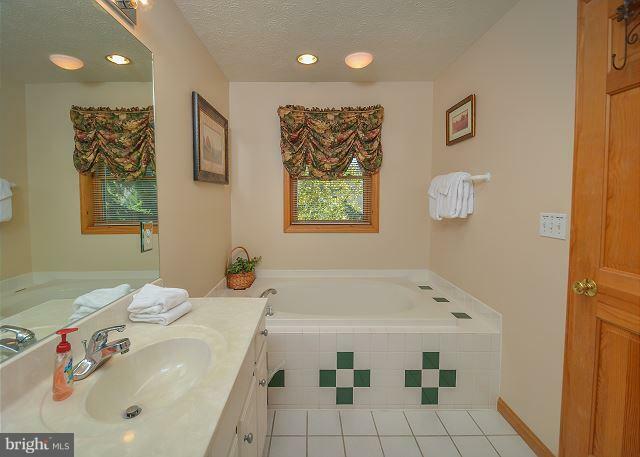 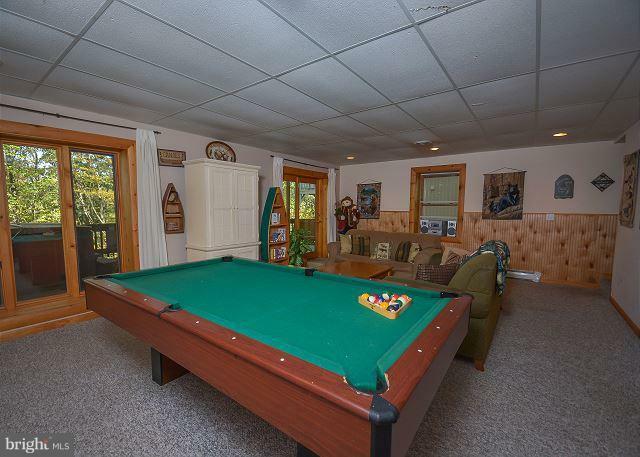 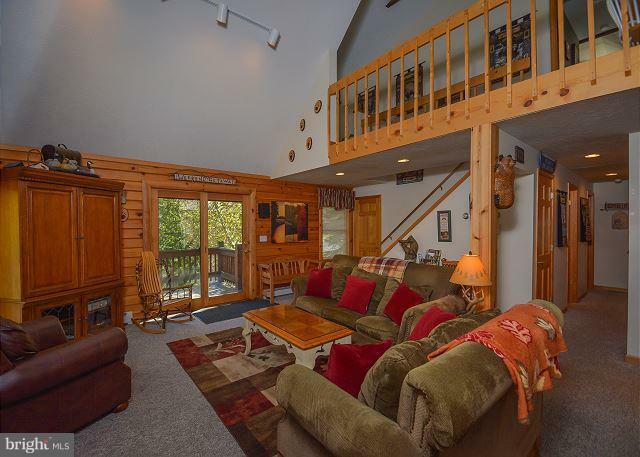 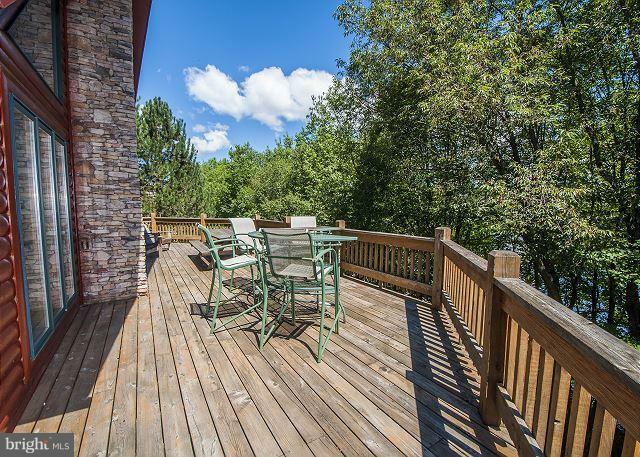 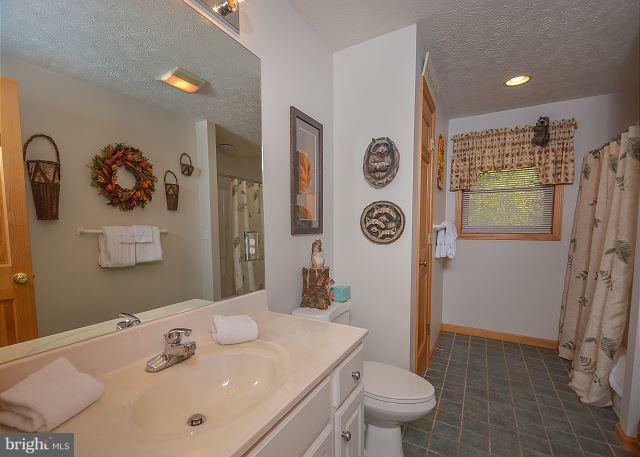 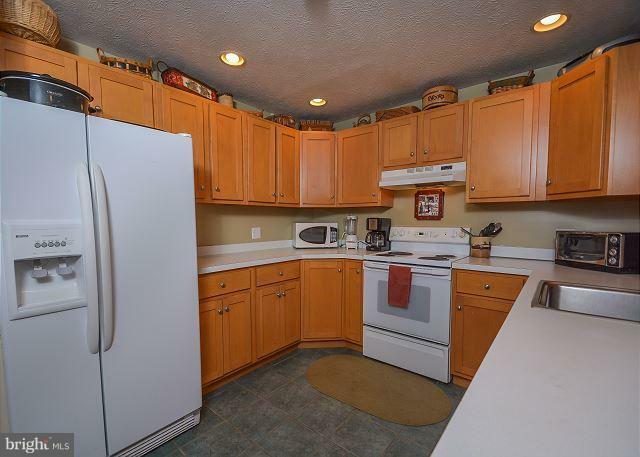 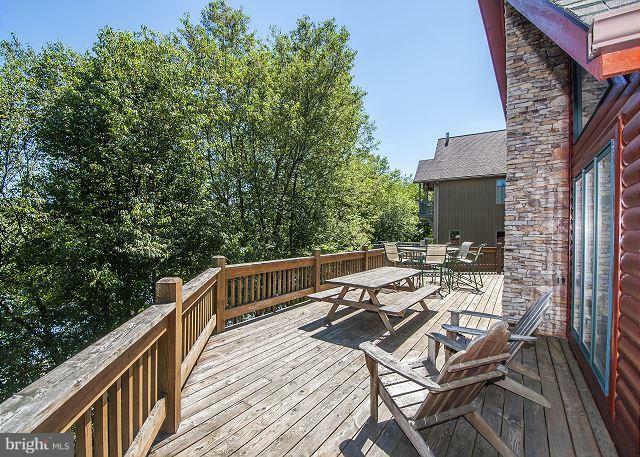 Chalet style with inviting fireplace & a spacious upper and lower deck areas. 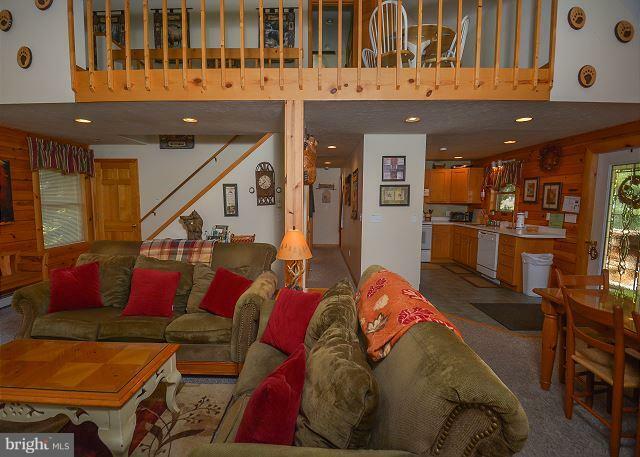 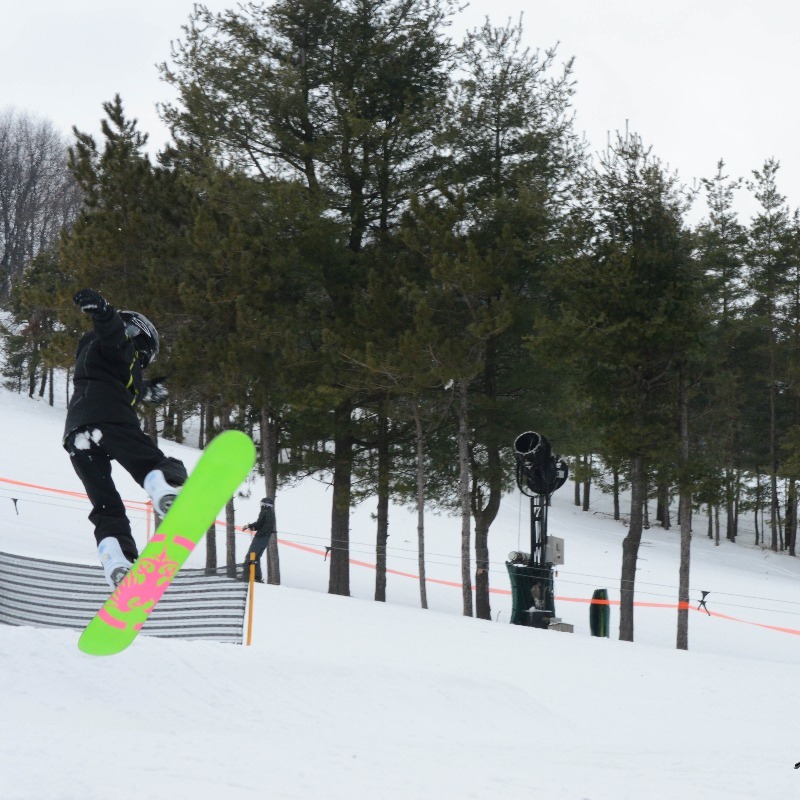 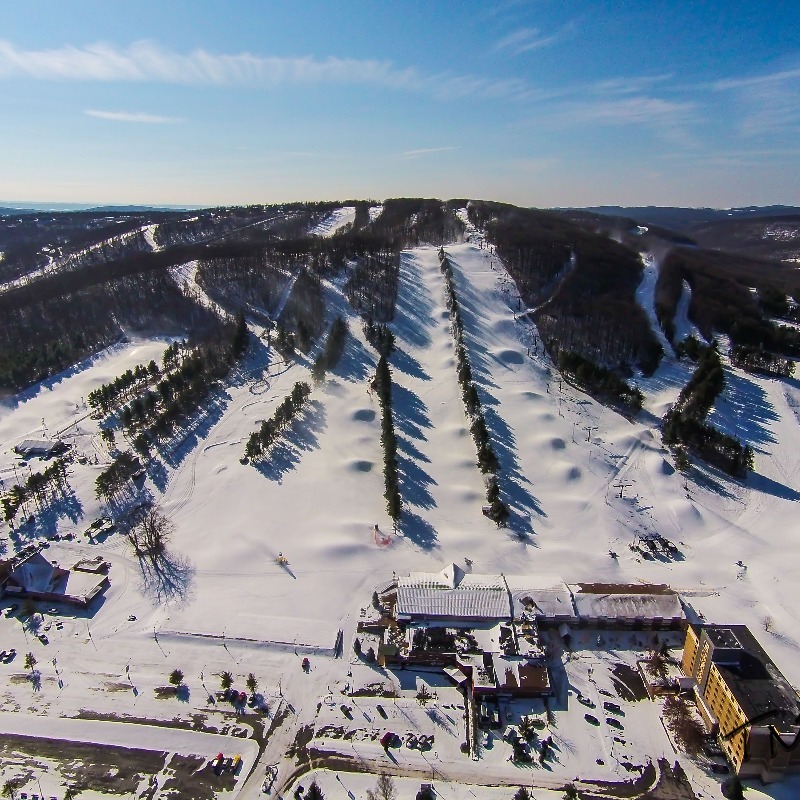 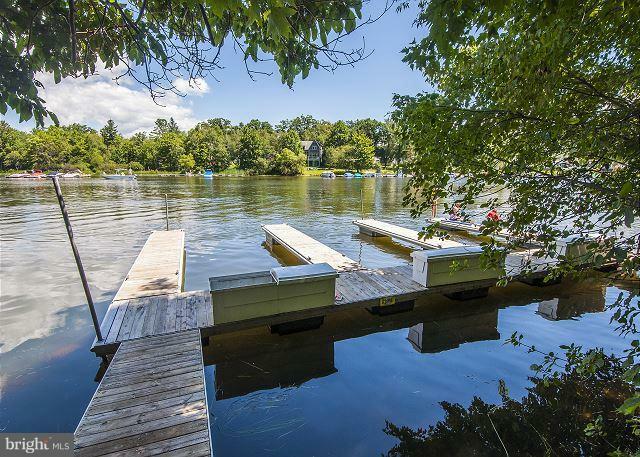 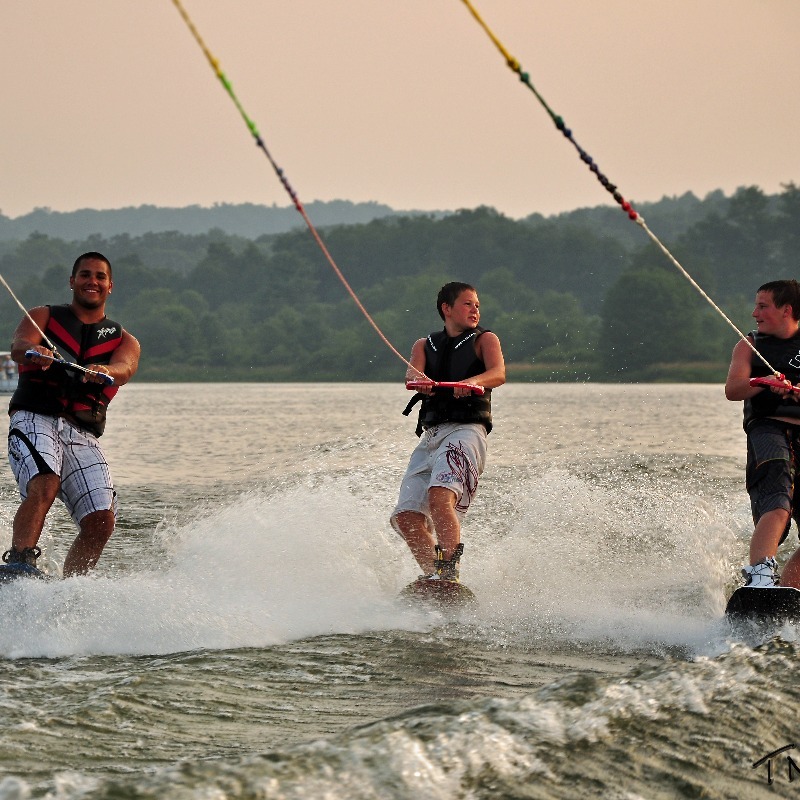 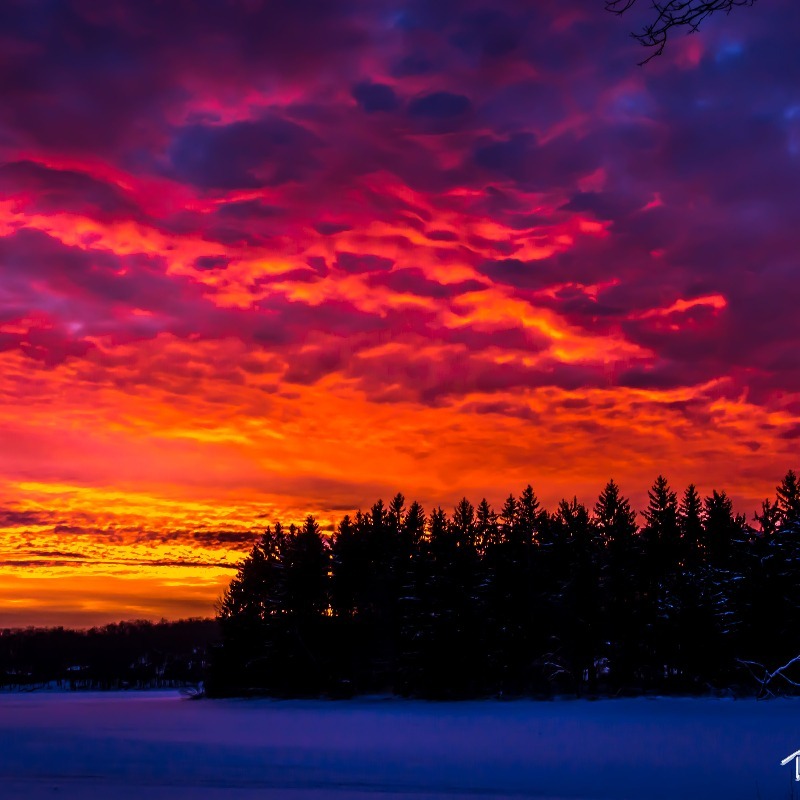 Deep Creek Lake & dock slip in the front & HUGE views of Wisp Resort out the back! 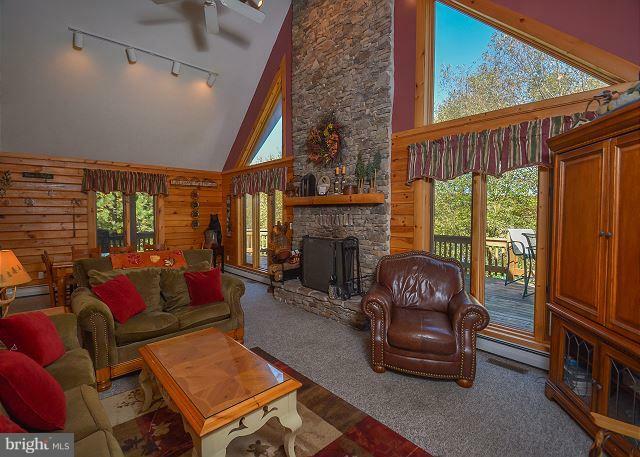 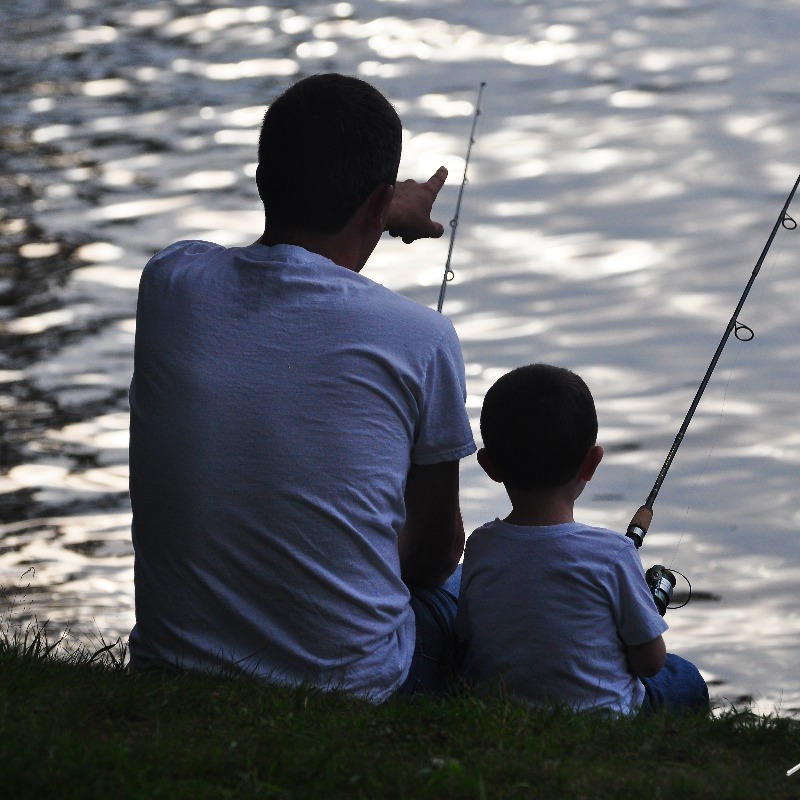 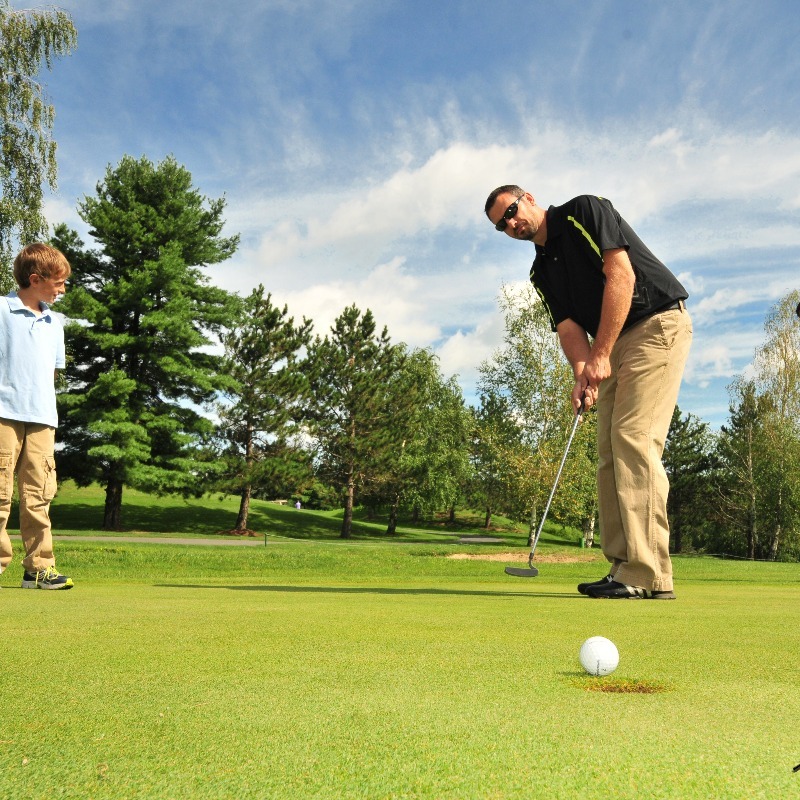 Successful vacation rental property "Mountain Memories".